Following the launch of NBCUniversal’s first ever TV Everywhere consumer campaign in the US, NBCUniversal is creating ‘Super Stream Sunday’ on February 1st, providing consumers with an unprecedented ability to enjoy 11 continuous hours of NBC streaming content without having to log-in. Designed as a way for consumers to trial NBC’s TV Everywhere content offering, ‘Super Stream Sunday’ content will include NBC’s presentation of Super Bowl XLIX, Katy Perry headlining the Pepsi Super Bowl XLIX halftime show, the Super Bowl XLIX pre- and post-game shows, and NBC’s post-game presentation of The Blacklist. 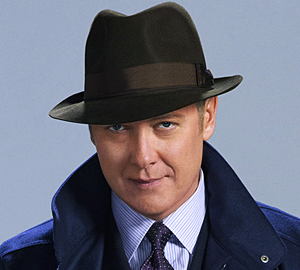 NBC’s popular drama The Blacklist will air the first episode of its two-episode midseason premiere immediately following the Super Bowl.